What deadlines are there in workers’ compensation claims? There are many deadlines involving workers’ compensation claims in Georgia. If these deadlines are mishandled, then the injured worker could lose his or her workers’ compensation claim. The Griffin Law Firm knows how to handle these deadlines to protect your claim and to enforce your workers’ compensation rights. Statute of Limitations: The Statute Of Limitations for workers’ compensation claims is a complex issue. The workers’ compensation claimant must file a WC-14 Notice of Claim with the Georgia State Board of Workers’ Compensation within one year of the date of accident. However, there are several exceptions to this rule that result in the extension of this deadline. The Statute of Limitations is extended an additional year from the date any medical treatment is paid for by the workers’ compensation adjuster or two years from the date any weekly income benefit is paid. Deadline for Medical Expenses and Mileage: There is also a deadline of one year for submitting your workers’ compensation related medical bills and mileage to the adjuster for payment. If the medical bills or mileage were incurred over a year ago, then the workers’ compensation insurance company often is not obligated to pay them. Notice Deadline: There is also a requirement that the employer be notified of the on the job accident and injury within 30 days of the date of accident. There are some exceptions to this rule which can be discussed if you call us at 877-529-7070 (877-PAIN-LAW). 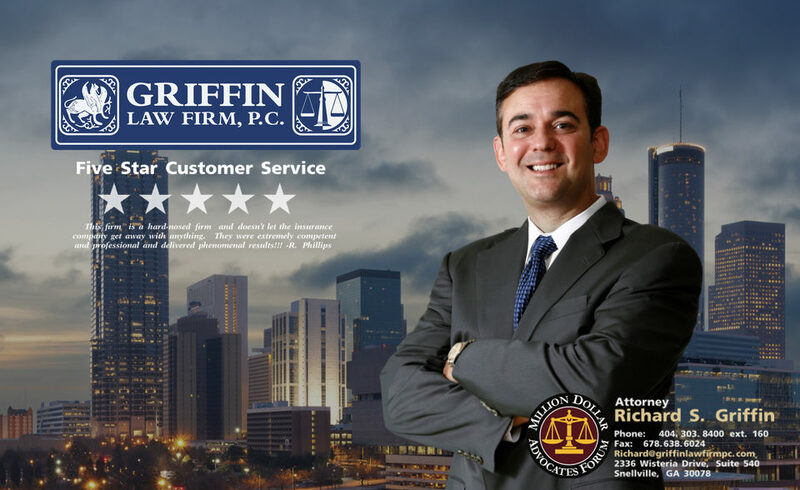 Our firm can really help you with all aspects of your workers’ comp claim: Our workers’ compensation attorneys at the Griffin Law Firm can make a huge difference in your case even if the adjuster is giving you a hard time. Many times were are able to make an immediate impact to turn a case around within only a few days. In one such case, we were able to break up a log jam for a new client who was being denied medical testing, medical treatment, and income benefits within 72 hours. We encourage you to watch the client testimonial video of this client below to hear for yourself how we helped turn this client’s case around in only a few short days.